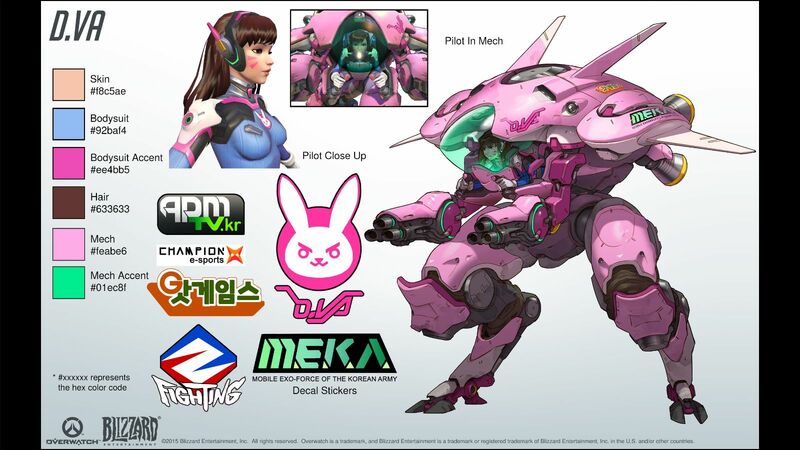 Hana Song, more commonly known by her gaming handle “D.Va,” is one of the biggest characters to come out of Overwatch. With her gaming-centric quotes and snarky personality, it’s fair to say that she would have been popular whether or not she also happened to pilot a giant robot. This applies to her backstory in-universe as well. As one of South Korea’s top gamers, Hana Song’s star was rising fast thanks to her snappy reflexes, lightning-fast instincts, and killer Starcraft skills. The first two parts caught the attention of the South Korean governmental defense force MEKA, who gave her the reins of a giant robot with one mission: defend the country from gigantic monsters. Sounds like fun! Said robot actually has a fairly simplistic arsenal-a pair of fusion cannons, rocket boosters, a shield…and a self-destruct button. It’s just for emergencies, we swear. Whether she’s flying over Hollywood or blasting up some enemies on Route 66, D.Va and her MEKA are in it to win it-you’d better get good, quick. Super Robot Wars has a lot of famous mecha heroes and suits in its roster, bolstered by some original inclusions from developer Banpresto. Few of these OCs are as prominent as Elzam V. Branstein and his various mobile suits, all of which carry the legacy name Trombe. What makes this suit so special? Simply put, a programming error. The Trombe (in the form of the Gundam-esque Huckebein) was a boss in the GBA title Super Robot Wars: Original Generation, complete with a rocking theme song. 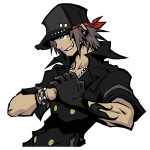 When Branstein eventually switched over to the heroes’ side, a glitch caused the song to blare over every basically other theme tune in the game…including the final boss’s. As soon as this glitch was noticed, the idea of the “Trombe Override” had taken hold in the game’s fandom, elevating both the Trombe and Branstein to memetic status as supposed nigh unstoppable badasses. Banpresto took notice, keeping the glitch as a feature in plenty of games following SRW: OG. No matter what enemy it faces, when those trumpets blare, you can bet that the Trombe will override all that stands in its way. Interesting campaigns in triple-A shooters are pretty rare, and interesting characters even more so. That is why it was so surprising when BT 7274 came along in Titanfall 2. Early on in the game’s campaign BT is very much the veteran of Titanfall 2’s buddy cop story. BT is the character who knows what the mission is and is competent in necessary skills accomplish that mission. The player character, Jack Cooper, is the one with everything to learn. Where a lesser game might diminish BT over time to make Cooper seem cooler, Titanfall 2 makes them co-equal partners. 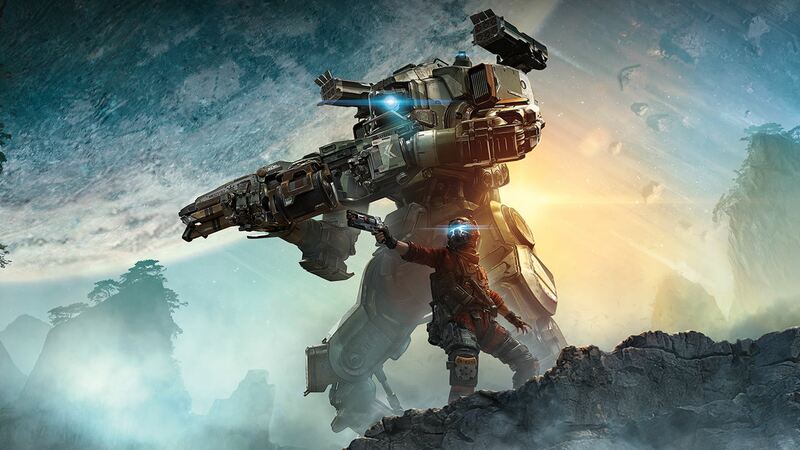 Titanfall 2 isn’t the story of Jack Cooper becoming more capable than BT. It is the story of BT and Cooper learning to be effective together. The strongest moments in Titanfall 2 are when BT and the player work together. It also doesn’t hurt that the writing for BT’s dialog and the mech’s voice acting are of excellent quality. Finally BT is a giant fighting robot that on multiple occasions flying tackles other giant fighting robots. If any of you have paid attention to a few of our older Top 10s, you may recognize Metal Wolf, the powered suit of armor piloted by the 47th President of the United States, Michael Wilson. We’ve mainly covered the sheer American spirit that both the game and its main hero exude, but we haven’t touched on Metal Wolf itself as much yet. What exactly does this all-American super robot have to offer? If you look at the box art, it becomes clear that the answer starts with a “g” and ends in an “uns out the wazoo.” It’s got missile launchers, Gatling guns, a freaking pistol-you name it, Metal Wolf probably has ammo for it. 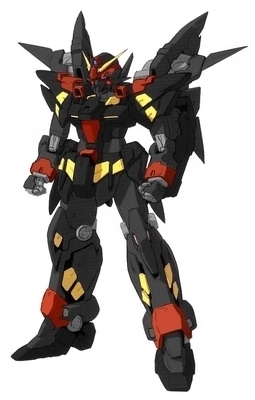 On top of that, it has one of the most fascinating designs of any mecha on this list. Let’s break it down: We’ve got a giant eye in the middle, a v-fin slapped onto the head (along with tiny ones on its feet), shoulder pads that would put most football players to shame, bulky “wings,” exhaust ports everywhere, and the most American paint job you can imagine. Does it look stupid? Absolutely. Is it ridiculous? Definitely. But it’s that special kind of stupid and ridiculous that you just can’t help but love.